VR is changing how we see climate change. Are you ready for it? 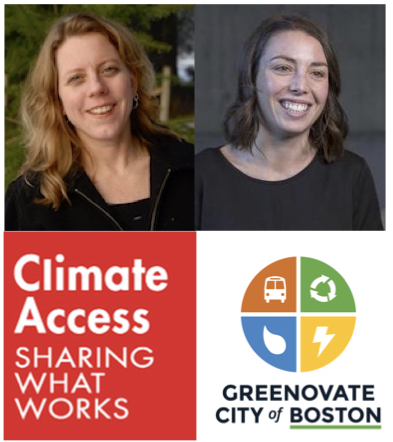 Climate Access is a nonprofit organization building support for climate solutions through a learning center, piloting innovative engagement projects, and providing strategic consulting services. Experience San Francisco in virtual reality with the Look Ahead App. Explore potential sea-level rise and responses, and help San Francisco meet its climate action goals. Browse our collection of climate communication and engagement resources and download Climate Access guides below. 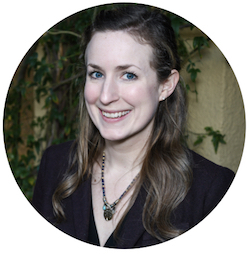 The reason I joined Climate Access: "I saw it as a valuable community to be connected to in my work now and for wherever my future environmental career path leads."